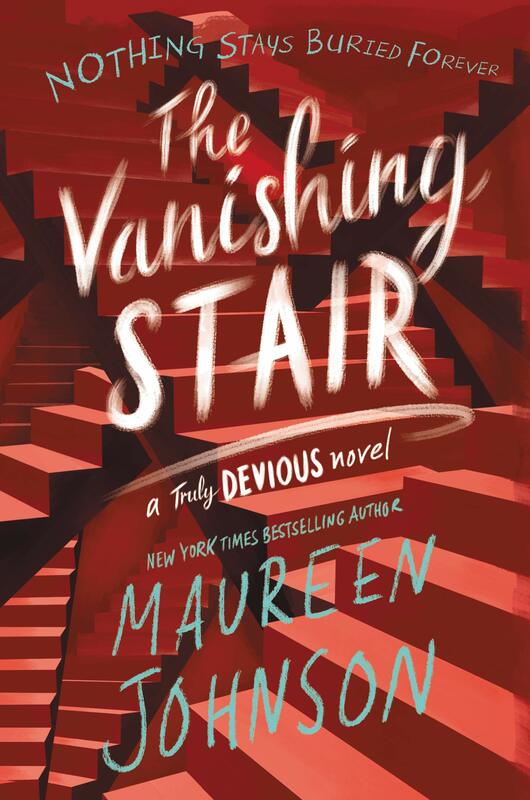 This is the second book in the Truly Devious series by Maureen Johnson. I read the first book towards the end of last year, so it’s not been too long between the books. However, the next book isn’t supposed to come out until next year, and this book still has questions left unanswered! The story follows a girl named Stevie who is invited to study at a prestigious boarding school in the mountains of Vermont. The reason for her invitation was her interest in the kidnapping mystery of the founder’s wife and daughter back in the 30s. The wife’s body was found, but the daughter was never found. This intertwines in the first book with a murder mystery in the present day while Stevie is at the school. The second book continues that plot, but it also focuses more on the 30s mystery as well. There are some questions, big questions, that are answered in this book, but some still left unanswered too. And there are new players introduced that may or may not play a bigger role in the next book. I really enjoyed this book, maybe even more than the original book in the series. The plot seemed to move at a steady pace, and as I got to the end, I couldn’t turn the pages fast enough. There were so many secrets revealed and riddles solved. And the relationships between the characters really either strengthen completely or seemed to break apart. There is some light profanity, I believe. There is one kissing scene, but nothing more explicit than that. And there is some violence. At one point someone gets beat up, and there is, of course, death and dead bodies mentioned. It is a murder mystery, after all. But the main part of the story is the solving of riddles and relationships, which is why I find the series so intriguing. I definitely recommend the series. The next book couldn’t come soon enough!